The Arbor Academy of Art & Gallery is run by artists for artists and their admirers. We are a self-supporting service organization that supports the creative talent of its members, provides artists with the opportunity for the exchange of ideas, and promote public interest in the many fields of art. A home for the creative spirit and a place to be seen and appreciated. A place to experience traditional and cutting edge artwork based on themes by outstanding Southern California artists. The Gallery will be closed on Sunday, April 21, 2019. At the Arbor Academy opening on May 4 at 7pm, Leia Morning will perform elements of Georgia O’Keefe’s life and art. 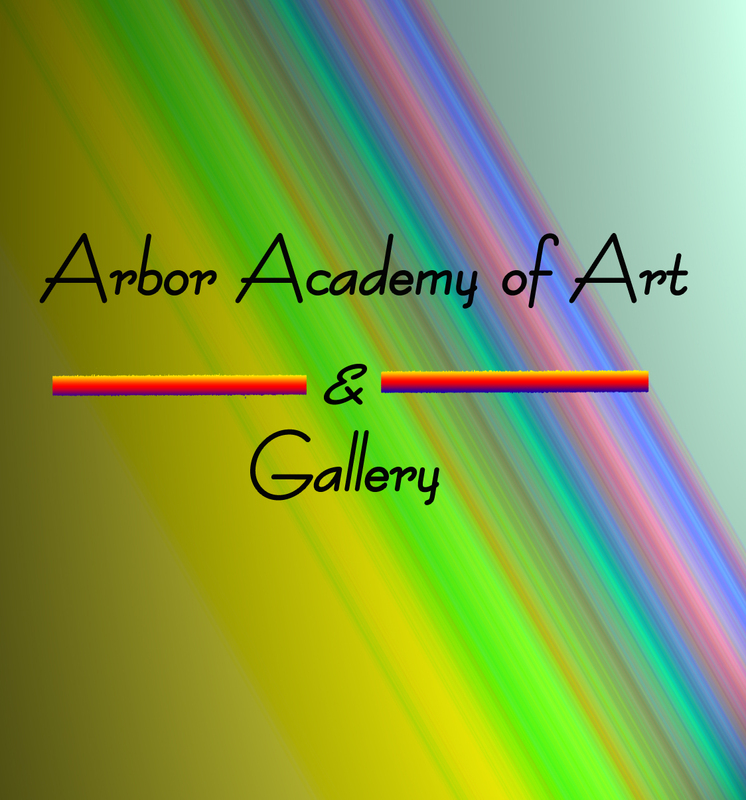 The Arbor Academy of Art & Gallery can now be found on ArtSlant — Contemporary Art Network. There is general information about the gallery as well as a rotating gallery of work by Colonnade artists. Check it out at www.artslant.com/la/venues/show/50371-colonnade-art-gallery.